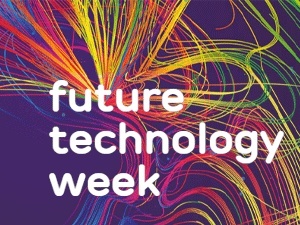 Engineers, coders, developers and ‘techies’ of the globe get together during Future Technology Week for an exchange of knowledge and ideas that will drive the world forward in every way. From business optimisation to smarter living, every aspect of our lives can and will be improved through artificial intelligence, augmented reality, cloud solutions and connectivity, to name a few. This ever-evolving digitalization brings new challenges to safety and protection, which cyber security aims to address. Innovators, technology-centric businesses and leading brands will be there to help us navigate the way forward.